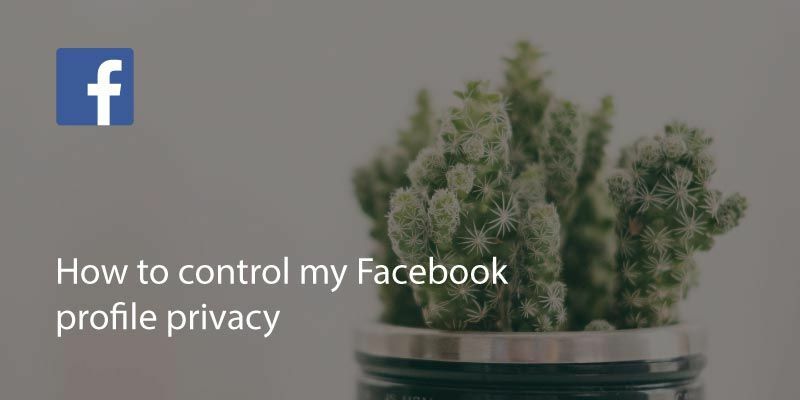 Keeping your contacts private is a simple procedure in Facebook. You will need to login to your account on a desktop browser such as Chrome or Safari. It’s also possible to do the changes from a browser on a mobile device, but changing the settings in the app isn’t possible. At the top blue bar, go to the drop down arrow on the right hand side, next to the ? icon. You will see an option for ‘Who can find you and contact you’. 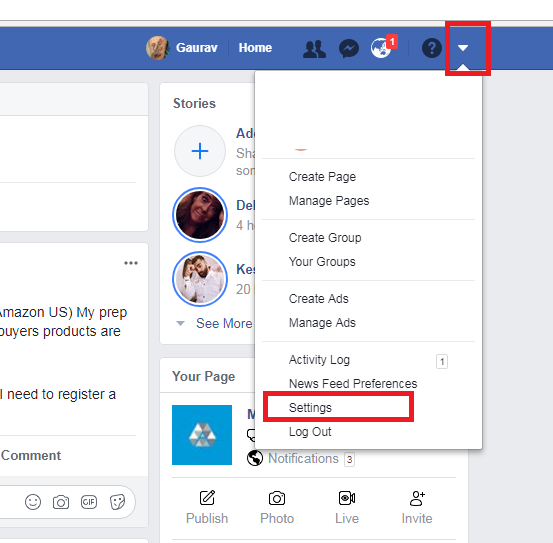 Under this section there is an option for ‘Who can see my friends list’. Click on edit and then select the option you want. Click close to save your selection. 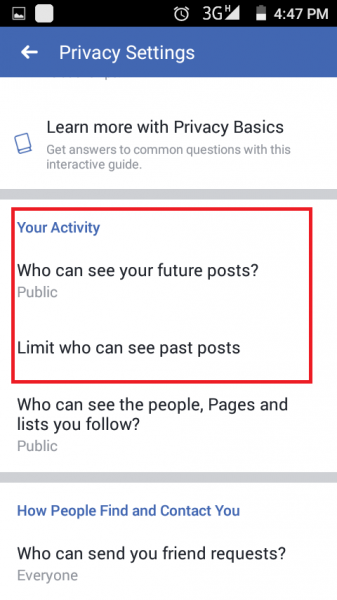 If you’re using Facebook on a mobile device then you have to follow the same steps. 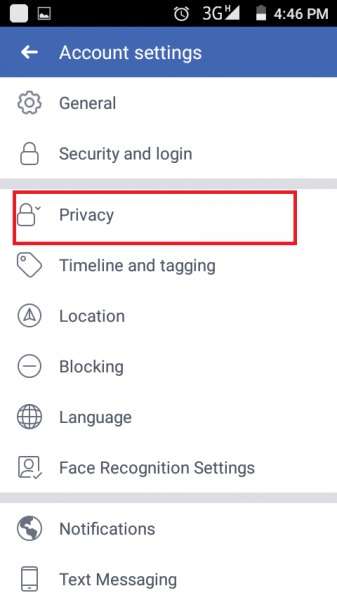 Just open your Facebook app on your mobile. Click on the three horizontal lines. 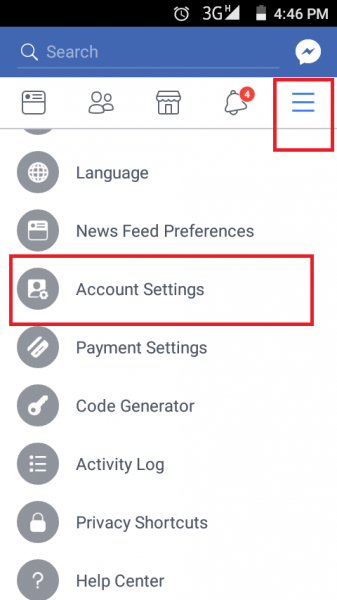 Scroll down to Account Settings. 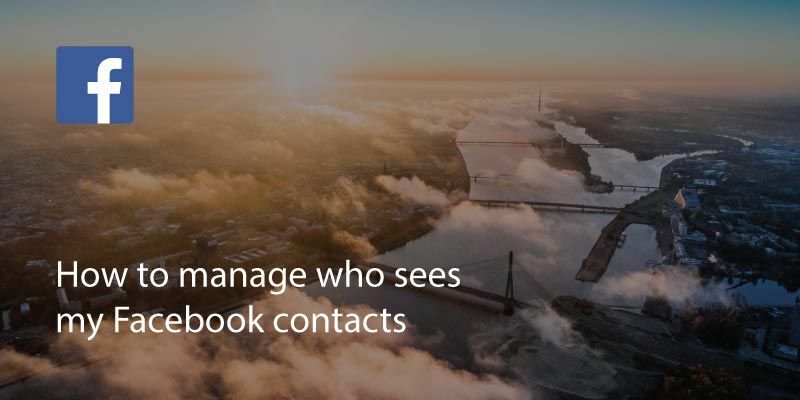 You will see options including ‘Who can see my friends list’. 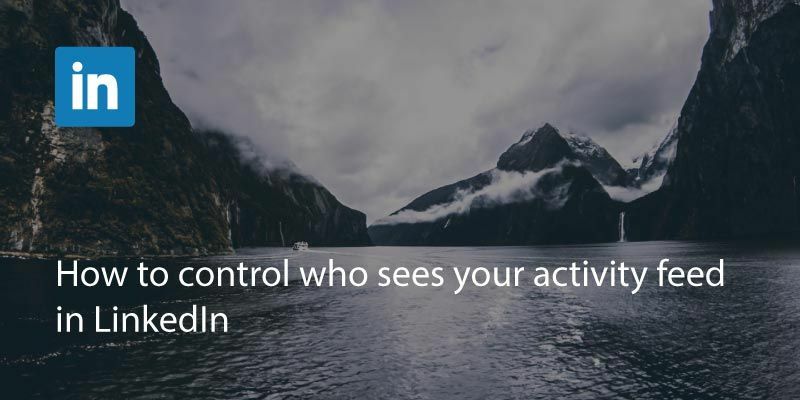 If you need to ‘see more’ you can expand the view for more specific selection of people who can view your list. 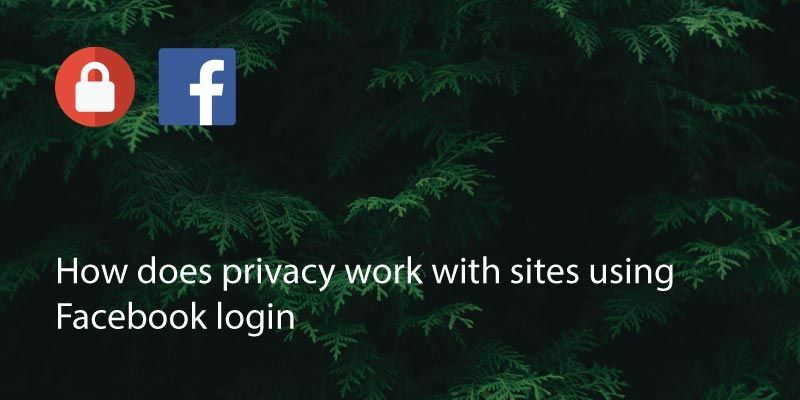 Make your selection and you will go back to the main ‘Privacy’ page. 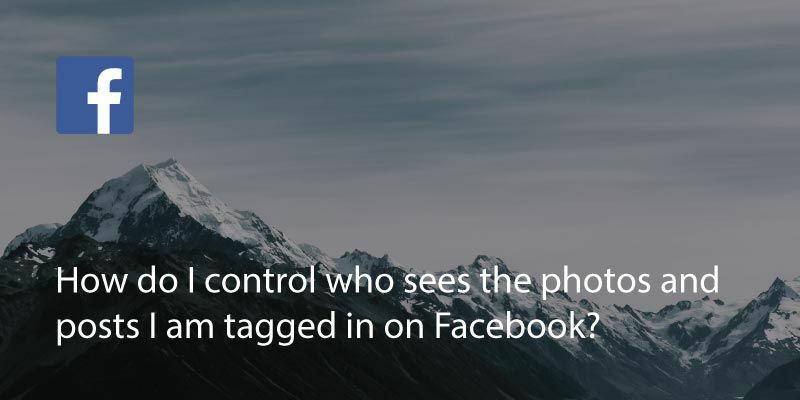 How Do I Control Who Sees The Photos &amp; Posts I’m Tagged In On Facebook?